Retro Friday & Valentines Day! Thirty years ago (!) Torvill and Dean danced the now famous Bolero at the Sarajevo Winter Olympics and won Gold and skated their way into the History Books. To commemorate the event they are back in Sarajevo skating it again. I remember watching them on TV with my Mom when they won and it was a big deal as they are from my home town of Nottingham! It took ice skating to a whole new level. 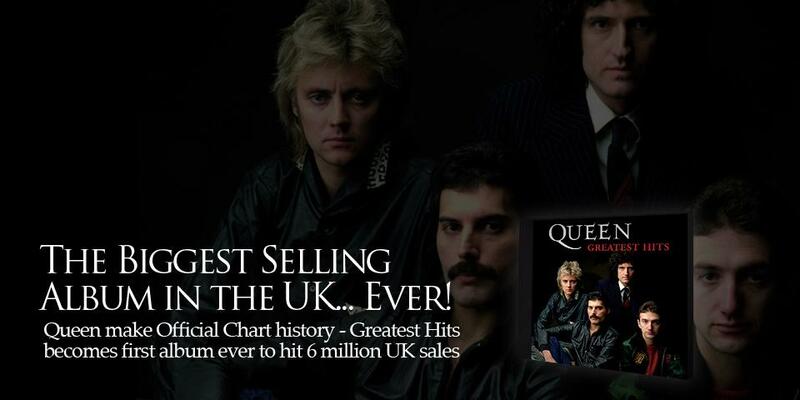 Also this week Queen made Chart History by having the first album to hit 6 million UK sales of “Queen Greatest Hits”! DH and I are fans of Queen and when The Boys were babies and wouldn’t sleep we would play Queen, quite loudly, and dance around with them and they would always go to sleep! In fact now The Boys can sleep anywhere with whatever noise there is and I think it is because of us playing Queen!!! DH and I went to see Brian May, Roger Taylor and Paul Rodgers in Nottingham five years ago and it was a great concert. A shame it wasn’t with John Deacon and the Great Freddy, but it was still great!!!! Also “our song” is “It’s a Kind of Magic” from Highlander which is very special to us! Congratulations to Queen and we still miss you Freddy! The weekend is going to be busy and I will post some pictures on Monday. This entry was posted in My Blog on February 14, 2014 by scullybooks. I remember watching Torvill and Dean – they still were amazing then and they are amazing still. I caught the video of their performance today. It is unfortunate that the arena they skated at 30 years ago is gone now. My daughters all went to sleep to Beethoven’s 9th Symphony! I remember it well too, that shows our age a little though doesn’t it! How can it be 30 years ago? I can remember watching the skating with my Grandpa. I guess I remember it so much because this was a man who never watched any kind of sports but he was so knowledgeable about the winter Olympics. My love of the winter games came from this time and we spent together. Thanks for taking us back.